It may not have been Constitutional, but it was one of the greatest land deals in history and doubled the size of the young United States. 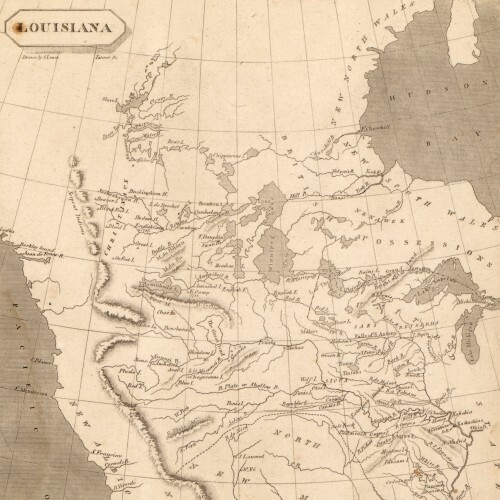 Even before Louisiana was offered for sale, Jefferson was planning a expedition to explore the American West and find a direct trade route to Asia. Jefferson sends a secret letter to Congress asking for $2,500 to finance an expedition to explore the Missouri River. The funding is approved February 28. Marbury vs. Madison ruling by Supreme Court asserts Constitutional Right of Judicial Review. Ohio becomes the 17th U.S. State. 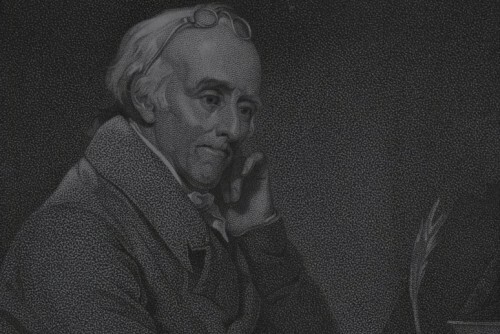 Jefferson sends Lewis to Lancaster and Philadelphia, Pennsylvania, to be tutored by some of the nation's leading scientists (including Andrew Ellicott, Benjamin Rush, Benjamin Smith Barton, Robert Patterson, and Caspar Wistar). He also purchases supplies needed for the Expedition. 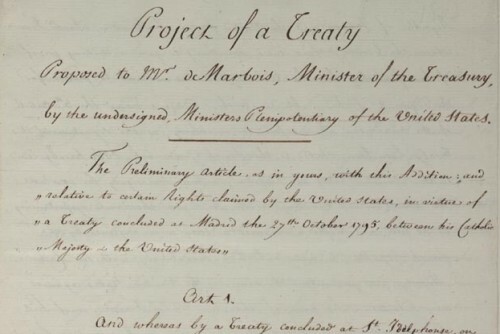 Robert Livingston and James Monroe conclude a treaty in Paris in which the United States purchases the 827,000-square-mile Louisiana territory from France for $15 million. Great Britain declares war on France. 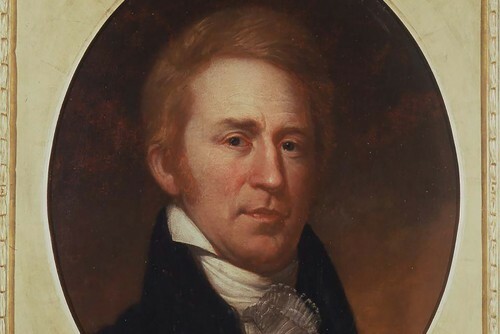 Lewis writes to William Clark, asking him to co-lead the expedition up the Missouri. Clark accepts, in a letter dated July 18. Jefferson addresses his instructions to Lewis. 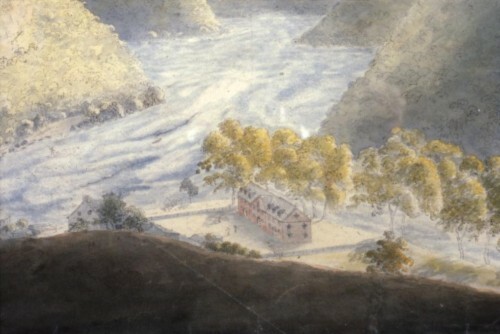 Lewis stops in Harpers Ferry (in present-day West Virginia) and purchases supplies and equipment. The purchase of the 820,000-square mile Louisiana territory by United States for $15 million is announced. Lewis spends over a month in Pittsburgh overseeing construction of a 55-foot keelboat. He and 11 men head down the Ohio River on August 31. Lewis arrives at Clarksville, Indiana Territory, across the Ohio River from present-day Louisville, Kentucky, and meets up with William Clark. Clark's slave York and nine men from Kentucky are added to the party. Lewis and Clark arrive in St. Louis and decide to set up camp for the winter on the east bank of the Mississippi River. At Camp Dubois (also known as Camp Wood), they recruit more soldiers, train them, and stock up on supplies. Louisiana is officially transferred to the United States from France. The United States takes formal possession December 30 at a ceremony in New Orleans. The "Corps of Volunteers for North West Discovery" sets off and heads up the Missouri in the big keelboat and two smaller pirogues. The party passes La Charette, the westernmost white settlement on the Missouri. The Expedition reaches the mouth of the Kansas River. Expedition members John Collins and Hugh Hall are court-martialed and found guilty of being drunk on duty. Lewis and Clark hold their first council with Indians. They meet with a group of Oto and Missouri chiefs near present- day Council Bluffs, Iowa. They hand out peace medals and other gifts, and Lewis delivers a speech. Sergeant Charles Floyd dies, probably from a burst appendix, and is buried near present-day Sioux City, Iowa. A council is held with the Yankton Sioux near present-day Yankton, S.D. 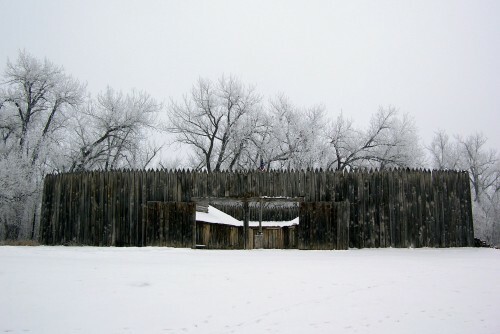 Near present-day Pierre, South Dakota, the Teton Sioux demand payment of a toll from the expedition. A threatened fight is averted. The Expedition arrives at the earth-lodge villages of the Mandan and Hidatsa tribes, near present-day Bismarck, North Dakota. With 4,500 inhabitants, the villages have a greater population than St. Louis. 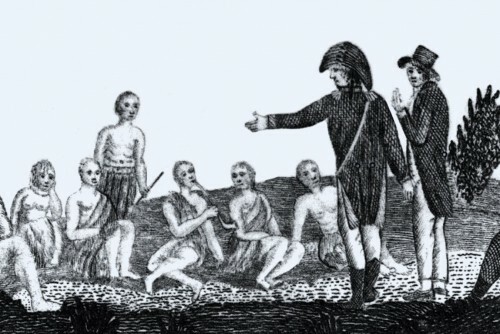 Toussaint Charbonneau, a French-Canadian trapper living with the Hidatsas, is hired to be an interpreter for the Expedition. The Michigan Territory is organized. Sacagawea, Charbonneau's Indian wife, gives birth to a son, Jean Baptiste, at Fort Mandan. The child is later nicknamed Pompy, or Pomp by Clark. 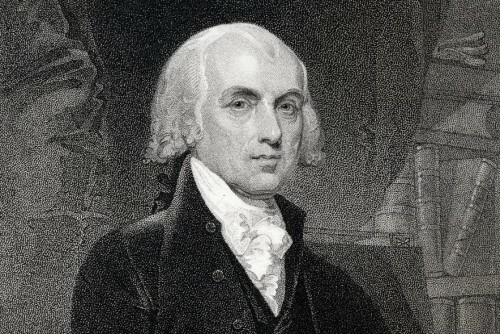 Jefferson is inaugurated as president for a second term. Lewis and Clark send the keelboat down the Missouri River with a shipment for President Jefferson. 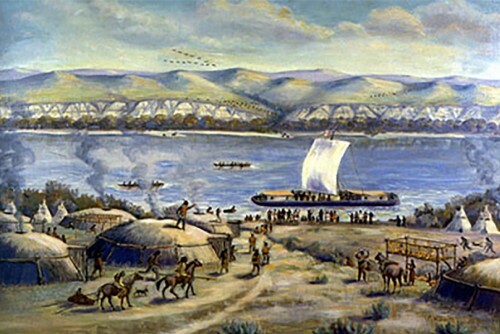 The "permanent party" of the Expedition (consisting of Lewis, Clark, 27 soldiers, York, Charbonneau, Sacagawea, and her infant son) departs Fort Mandan. Lewis sees the Rocky Mountains for the first time. Lewis, scouting ahead of the main party, encounters the Great Falls of the Missouri River. 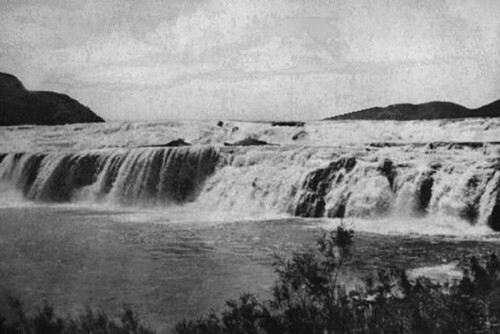 The expedition reaches the Three Forks of the Missouri and heads southwest, up a stream they name the Jefferson River. Sacagawea recognizes a land feature and tells the explorers they are close to the summer home of the Shoshone people. 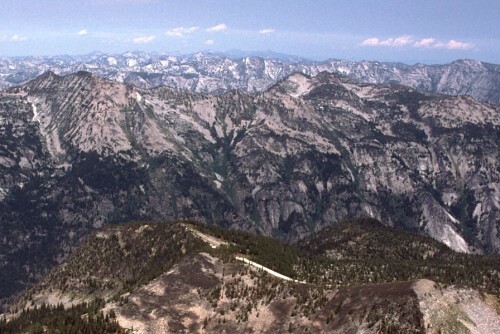 Lewis ascends the Lemhi Pass and looks west from the summit, only to see more mountains. 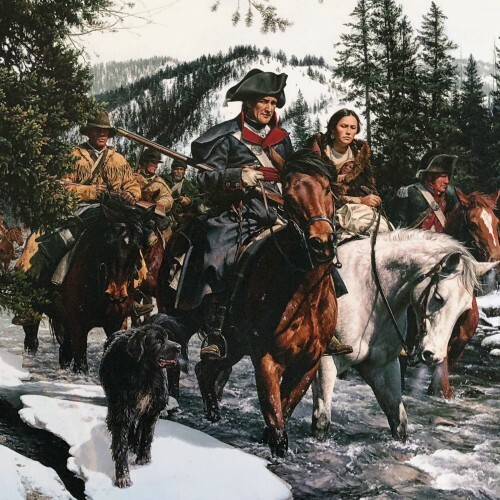 Sacagawea is reunited with her brother, the Shoshone chief Cameahwait, and helps negotiate for horses needed by the Expedition to cross the Rocky Mountains. With 29 horses, one mule, and a Shoshone guide, the expedition sets off overland. The explorers set up a camp they call Travelers Rest, near today's Lolo, Montana. The Expedition ascends into the Bitterroot Mountains, with Shoshone guide Old Toby leading the way. The Expedition heads down the Clearwater River. The Expedition enters the Columbia River. "Ocian in view!, o! the joy." 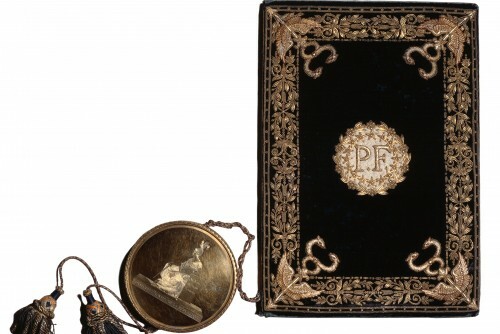 Clark writes in his journal that the Expedition is within sight of the ocean. 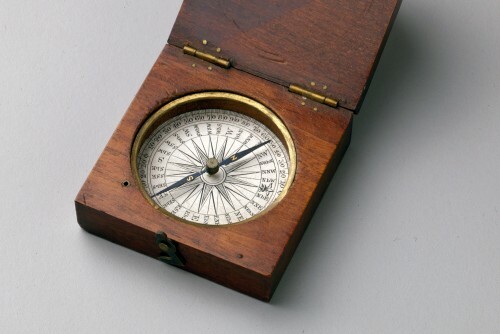 Actually, the explorers are still 20 miles from the Pacific coast. 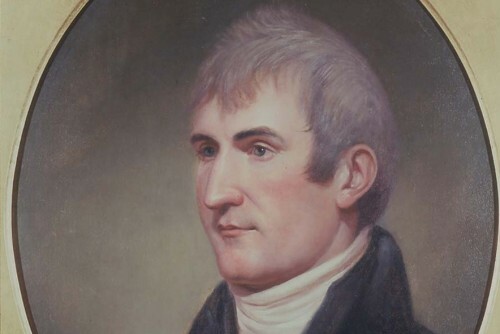 In Washington, Jefferson welcomes a delegation of Missouri, Oto, Arikara, and Yankton Sioux chiefs who had met Lewis and Clark more than a year earlier. Members of the expedition view the skeleton of a beached whale on the Oregon coast. 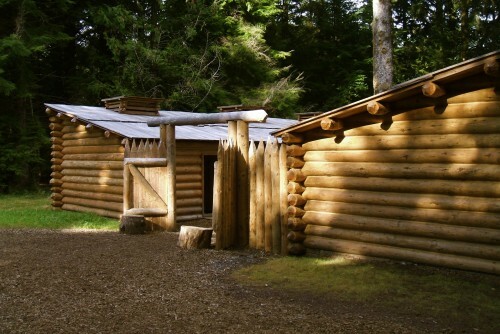 The Expedition leaves Fort Clatsop and begins its homeward journey. They give the Fort to Coboway, a Clatsop chief. The Walla Walla Indians invite the expedition to stay with them. The Nez Perce return 21 horses to the expedition, having cared for them over the winter. The party must wait until the snow melts on the Bitterroots before they can cross them. 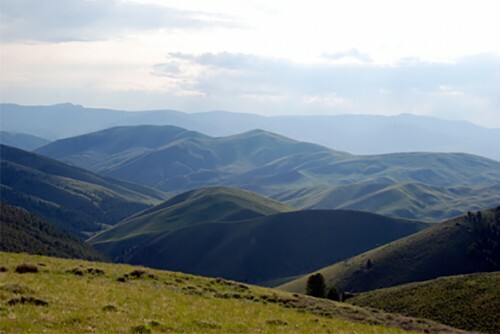 The Expedition sets out to cross the Bitterroots with three Nez Perce guides. 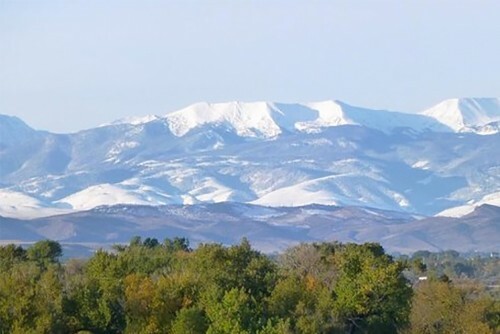 Lewis and Clark divide the men in order to explore more of the territory and to look for an easier pass over the Rockies. Lewis follows the Missouri River and Clark follows the Yellowstone River. Lt. Zebulon Pike begins his western expedition from Fort Belle Fontaine, near St. Louis. Clark names a large rock pillar on the Yellowstone River Pompy's Tower (now Pompy's Pillar) after Sacagawea's son. 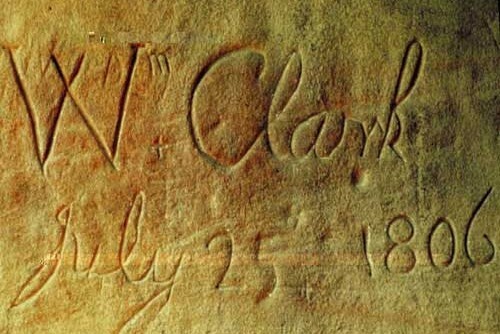 Clark inscribes his name and the date. 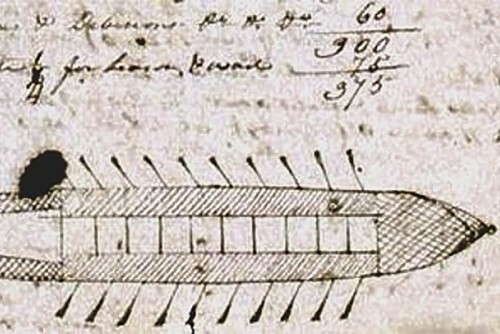 Still visible today, this is the only physical evidence of the Expedition's journey. At Camp Disappointment, Lewis tries to take solar readings, but it is too overcast and rainy. Lewis and his party have a skirmish with eight Blackfeet warriors in which two of the Indians are killed. These are the only violent deaths during the journey. The explorers are reunited near the junction of the Missouri and Yellowstone Rivers. The Expedition arrives in St. Louis. Lewis writes to Thomas Jefferson that the corps has "penetrated the Continent of North America to the Pacific Ocean."
. . . the boisterous sea of liberty is never without a wave.